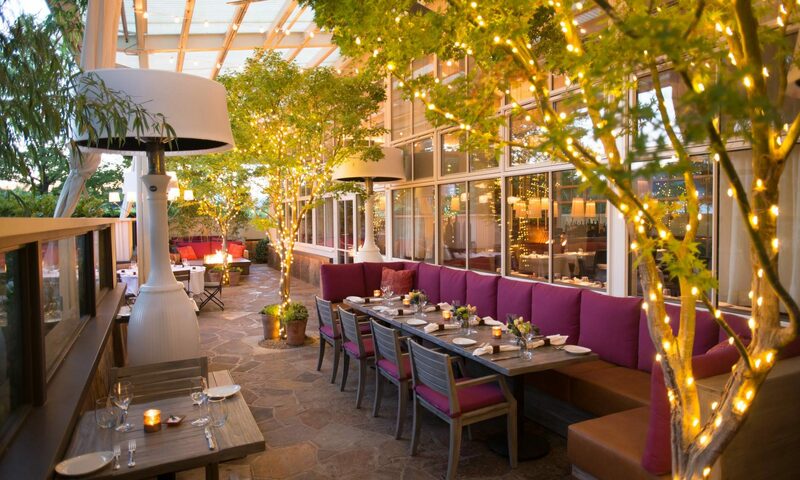 Press Napa Valley combines a modern steakhouse cuisine with Napa Valley’s signature charm. When Leslie Rudd first founded Press, he wanted to create a restaurant that celebrates great wine, great food, and time with friends and family. Press Napa Valley is the culmination of Rudd’s passions. It offers wines and spirits alongside delicious food. Rudd’s dreams became a reality with Press. Enjoy wonderful food, drinks, and company when you dine here. Press Napa Valley’s menu features many diverse options. Their locally sourced dry-aged USDA prime beef and other proteins stays true to Napa Valley. The menu also features several vegetable-based dishes. These dishes bring focus to Napa Valley’s locally grown foods. And of course you can’t go wrong with any of the steaks and their extras! And don’t forget all of the incredible wines! Have you ever been to Press Napa Valley? Let us know what you thought on Facebook or Instagram!